Today's post has taken me ages to put together!! And I've agonized over which pics to include and which get left on the cutting room floor. Most of these are from the Winter 2012 Collection but there are some extras thrown in for good measure. Follow Dandy Nails on Facebook and shop at their Etsy Store. I can tell you with all honesty..no wait..that sounds deceptive...as if I'm not honest all the time? I am, I am ALWAYS honest with you guys :) BUT what I want to tell you is that these are awwwwwwesome. Guh. I love them. Not a one did I not like. 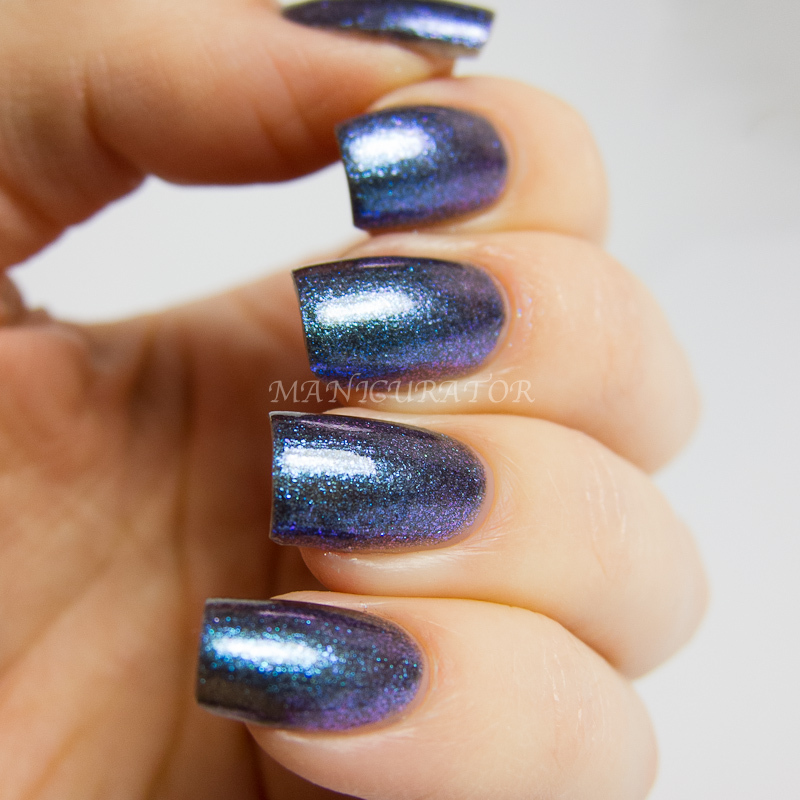 And I have far too many favorites from this post, that would go on my top polishes of the year, if I were to make such a list! OK...let's see ok? Two coats here. Perfect formula. I adore this polish. 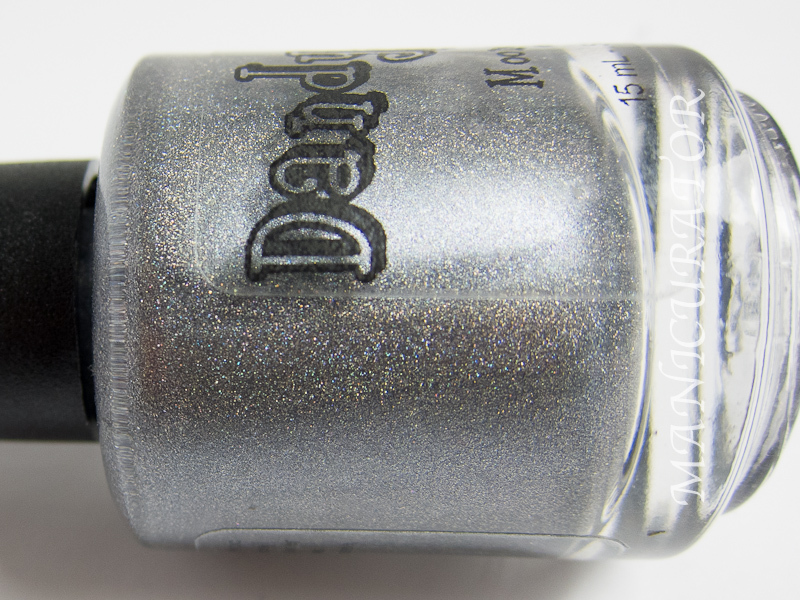 I am crushing on gray so hard right now and I prefer a scattered holo to a linear. So yeah. This is dreamy. 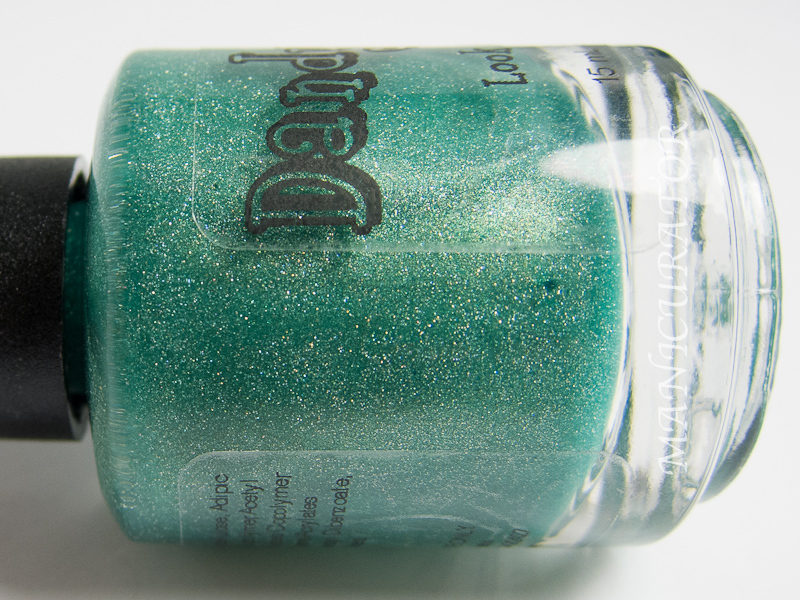 Highest Ground - Aqua glitter and aqua shimmer in a sky blue base. Three coats here. 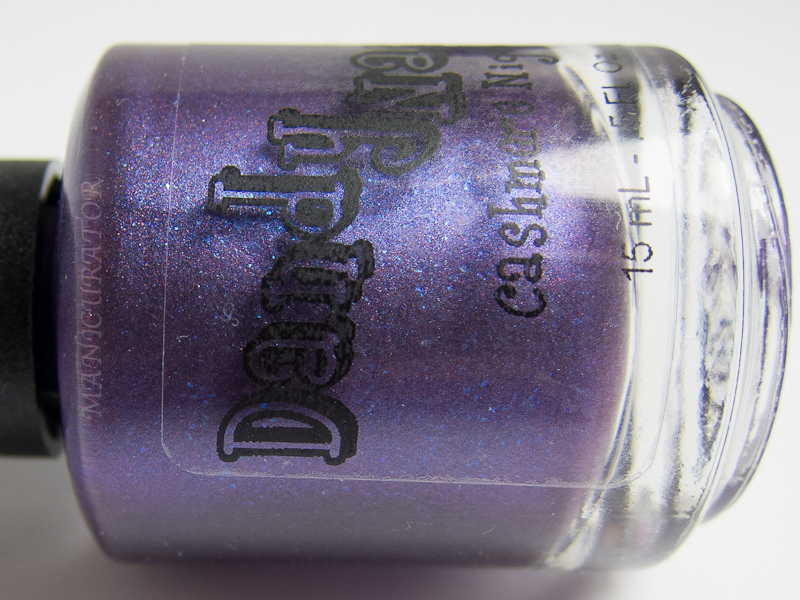 This one dries a little gritty, so you may need to top coat your top coat. Easy formula, another happy color. This is 2 coats, and the only one of the bunch that had any issue at all, and it's minor!! There were a few spots of what I presume to be unmixed pigment in the bottle. So so minor that you barely notice it, but I had to mention it. Bory-Alice - Blue, purple with some gold shifting in a green black base. Seriously? I mean. Hello? I love you. Two coats. Easy application once again. And cut. The end! :) So happy to be finally posting these for you to see. 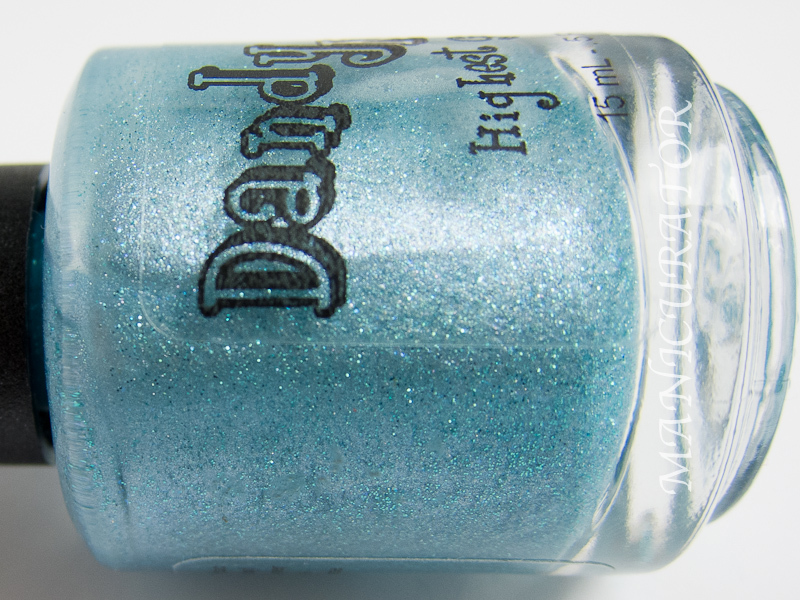 I highly recommend checking out the Dandy Nails shop. All of these are currently available. Which is your favorite? Gorgeous swatches! I've got a few Dandy Nails on my wishlist... they are fabulous. Simply stunning. Cashmere Night is freaking awesome!!!!! So are the green holo, the gray holo, and the blue holo. But that one stands out. Whoa, Cashmere Night is awesome! I purchased the Chilled Down a few weeks ago. Haven't worn it yet but I'm so excited to now! And I love Bathed in Light... all of them actually. Okay, I must go purchase more. lol. Love your blog! 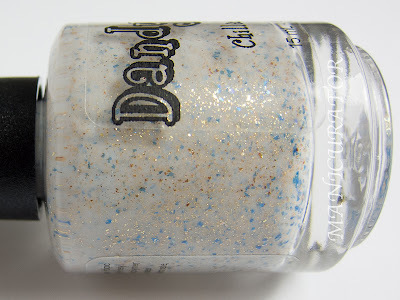 Bory-Alice is what I would normally wear (and want) but I am fascinated by the white-glitter creations I am seeing on the polish blogs recently. Chilled out looks great! Holy cow these are all gorgeous! I want them all. Especially Chilled Down, Look Around and Cashmere Night. Beautiful! 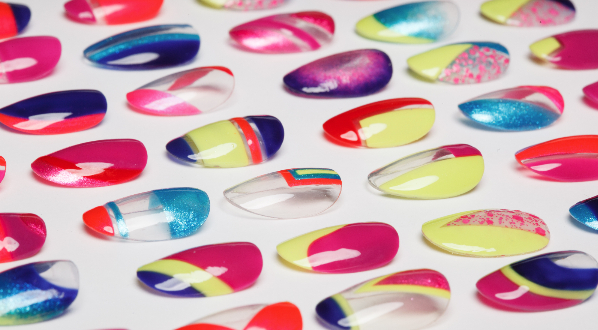 Dandy Nails is so fantastic. Beautiful swatches! I almost just went and bought bathed in light right now its so pretty! If only it were less than $8 :-(. 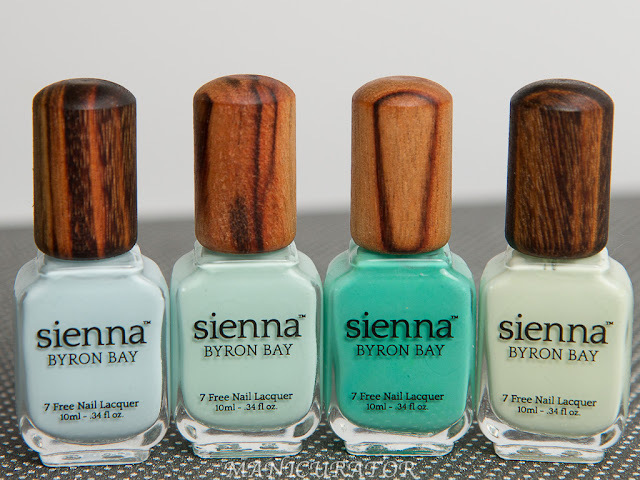 But seriously, stunning polishes. Just bought Chilled Down! Can't wait! OMG I love the last one!!!! Drooling here. These are ALL so flippin' pretty!